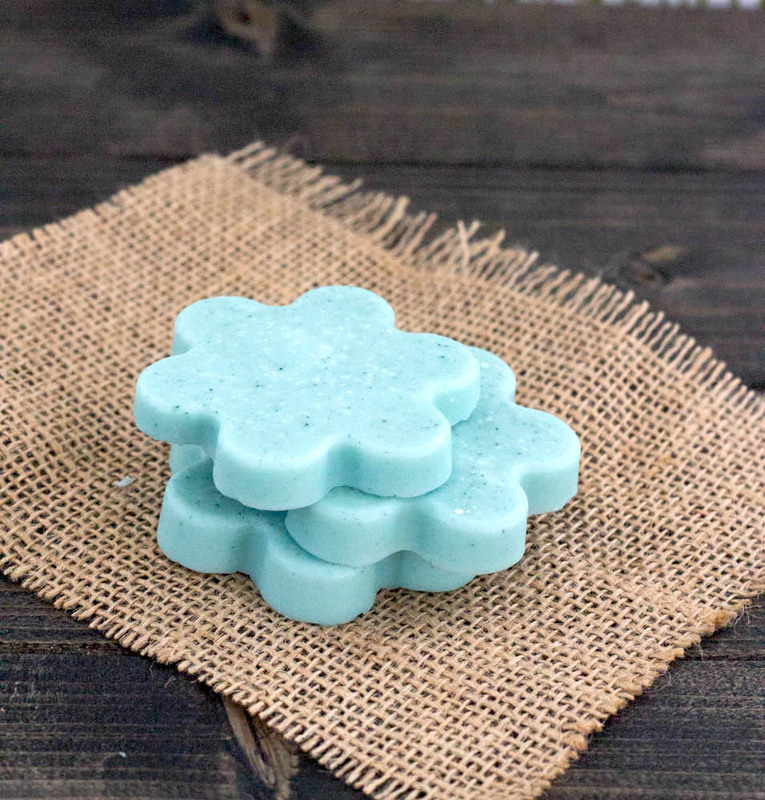 I love making homemade soap, but sometimes I want a fun craft without all of the hassle. That is why I absolutely LOVE Melt and Pour soap base. You can get it in clear or opaque and can turn it into almost anything! This week I made some fun soap that looks like Popsicles! Yes, Popsicle Soap! 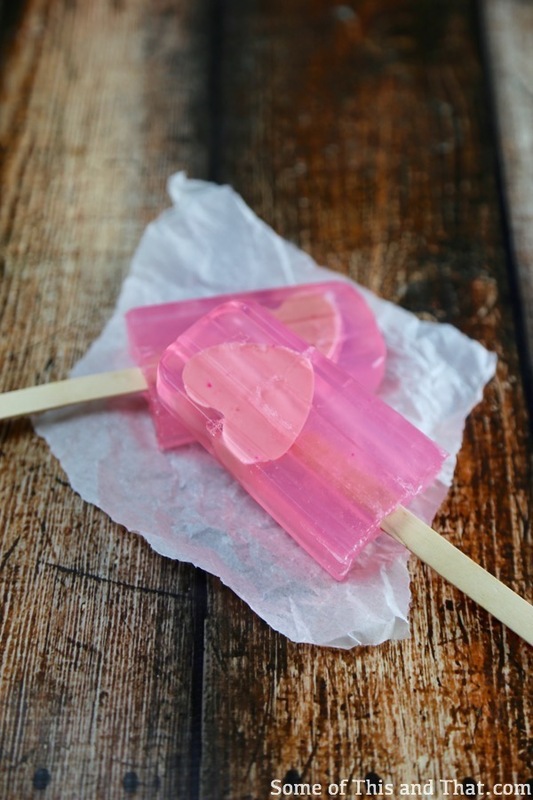 To give it a little flare, I made heart shape soap first and then embedded it into the Popsicle soap. It is not required, but I think it gives them a little something special! 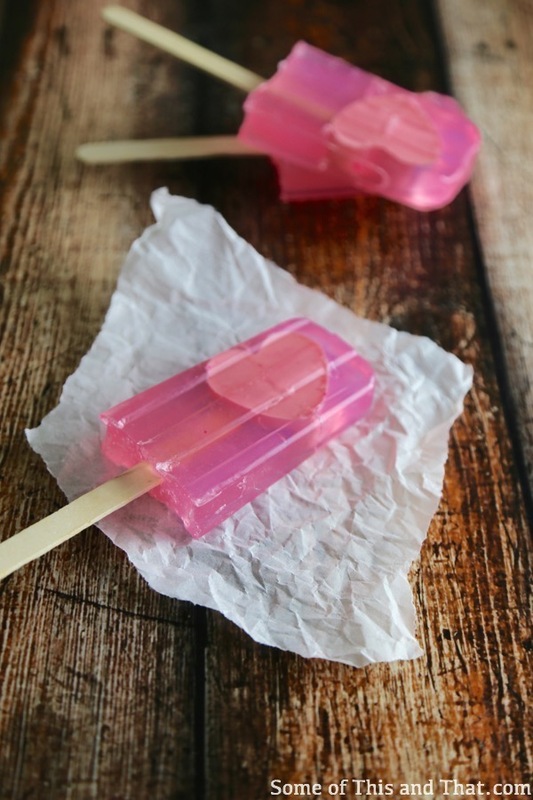 Most of the items needed to make these Soap Popsicles can be found in store, but I often find them cheaper online. 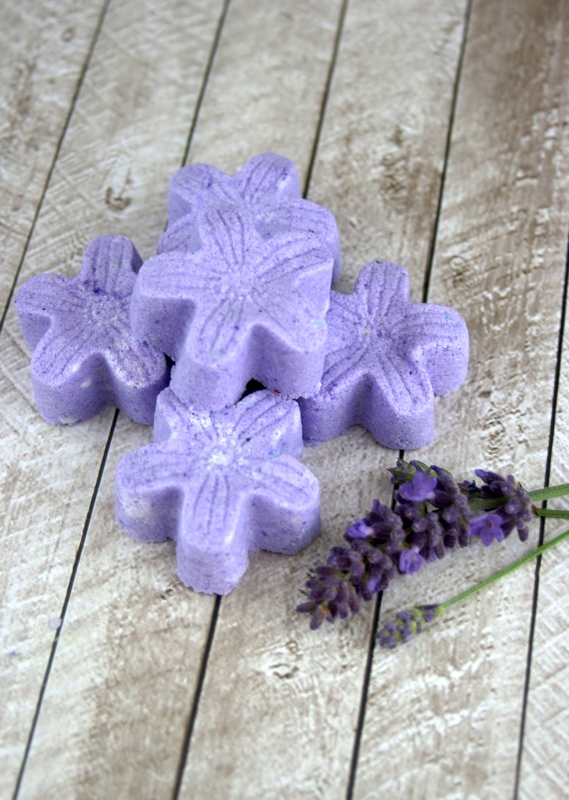 You will also want to make them smell amazing, I love using essential oils in my soaps to give them a customize smell! 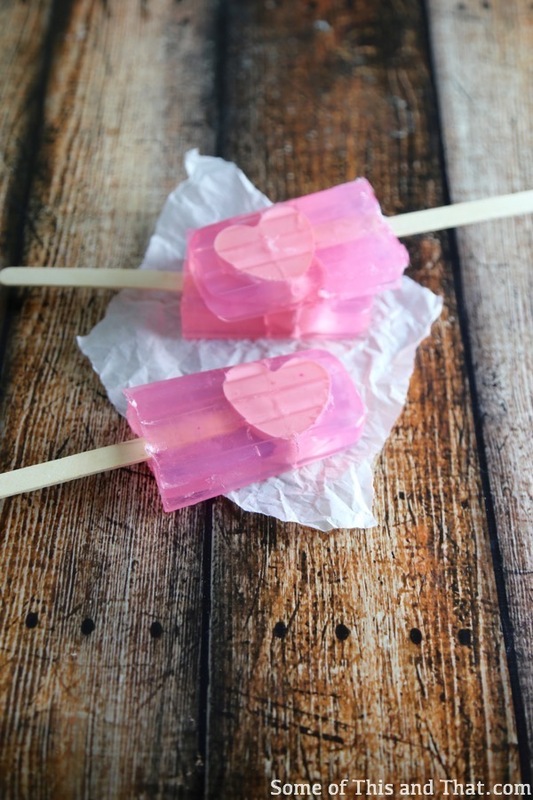 Learn how to make these super cute Popsicle Soaps in the video below. 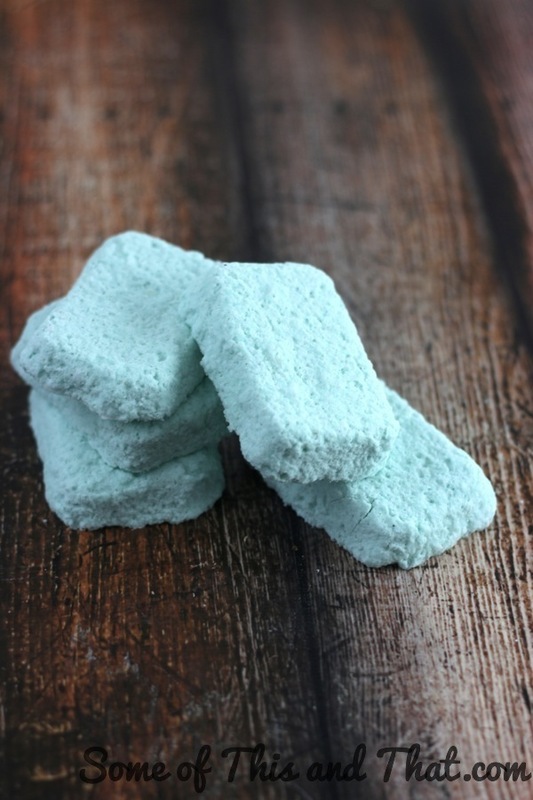 I share how to make them, and some tips and tricks to get them out of the mold! 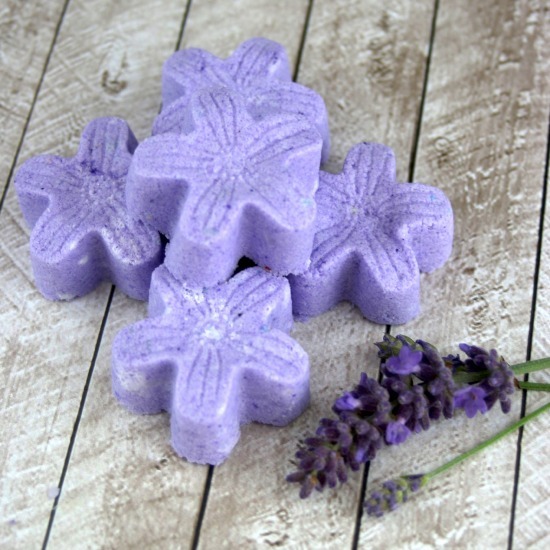 I absolutely love making my own DIY lotion bars. 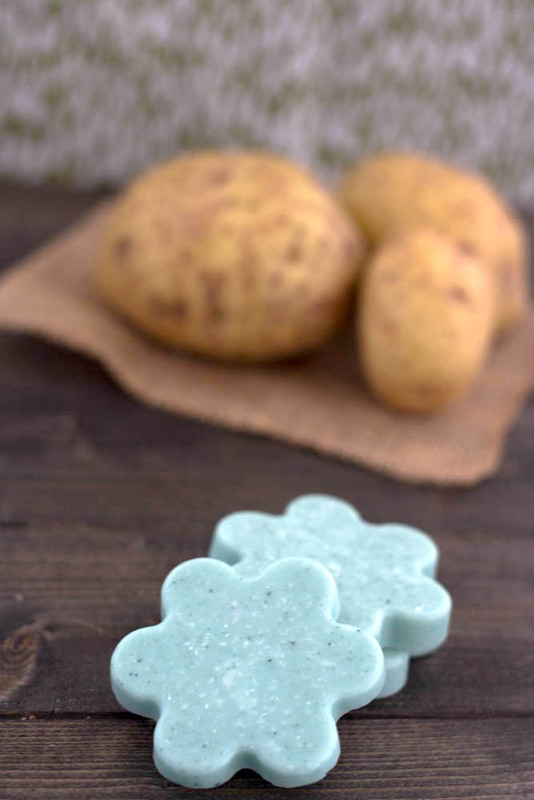 They are easy to make, inexpensive to make and are all natural. Plus, with summer coming up, they help to sooth sunburnt skin. Another great thing, is this recipe is completely customizable! 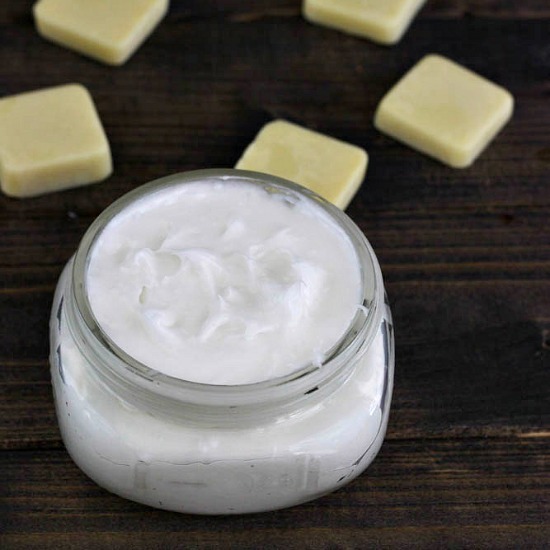 You can add color, fragrance and even different types of oils and butters, just remember that it always equal parts beeswax, oil and butter. I prefer not to add any fragrance to these though, they smell like chocolaty heaven with the shea butter! Beeswax * I like the pellets because they melt quicker and no cutting! Mold * I love silicon molds because it makes it easier to get the lotion bars out. You have two options here, the double boiler or microwave option. Both are the same process, but I find the microwave is easier. Give the beesewax a head start in the melting process because it does take the longest. Melt beeswax in a microwave safe bowl in 20 second bursts, stirring in between each burst. 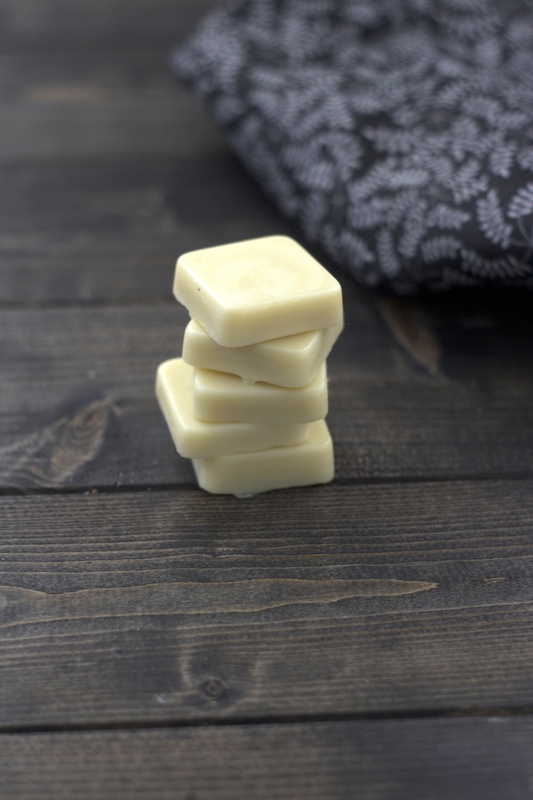 If using a double boiler, allow the beeswax to start to melt before adding in shea butter and oil. After the second burst, add in the shea butter and oil. Continue to melt in 20 second bursts until completely melted. 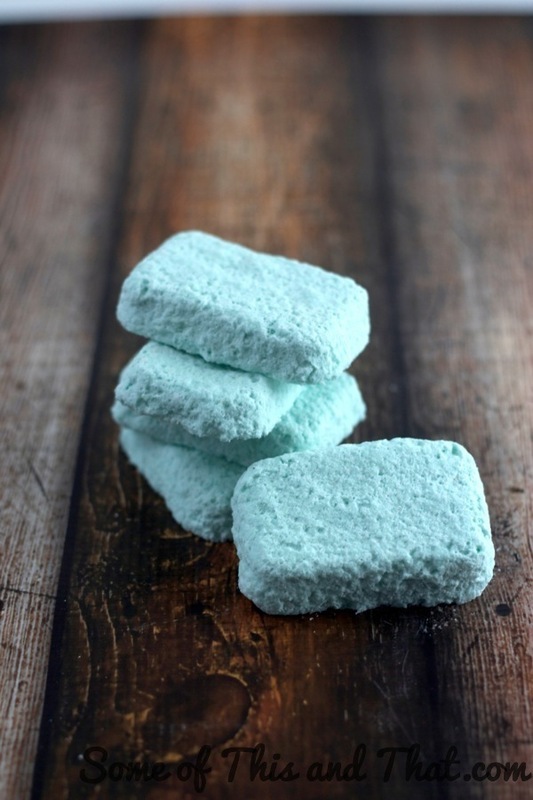 Pour into a mold of choice, you can use silicon, old deodorant container, or even an Altoids box. Allow to cool for 1 hour or until completely opaque and hard. 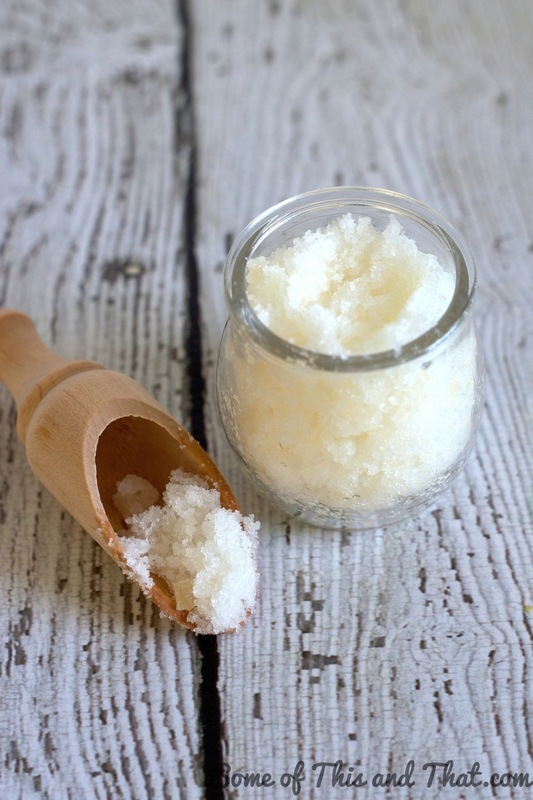 Be sure to check out all of the other DIY Beauty products that we have made! 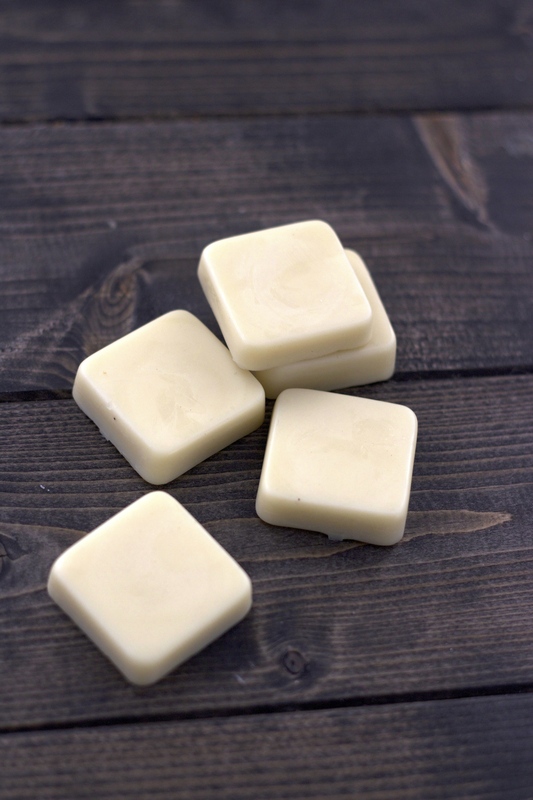 Are you going to try out these easy DIY Lotion Bars? Great books for more ideas! It is getting cold, not freezing, but colder than I would like it to be. With cold weather comes dry, cracked skin and lips, which I could do without. 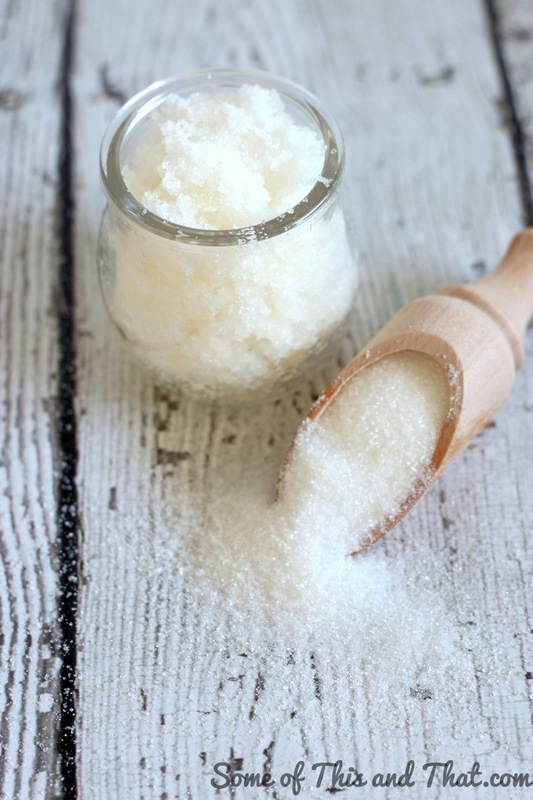 The one thing I do love about this time of year though is I can get crafty and make some super yummy DIY Lip Scrub, as well as some other awesome DIY beauty products. 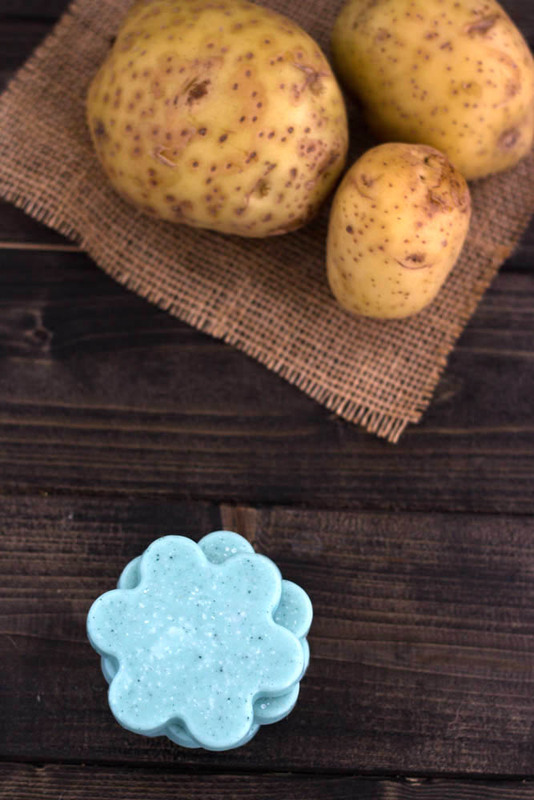 Not only does this lip scrub taste super yummy, but it also leaves your lips smooth and moist! 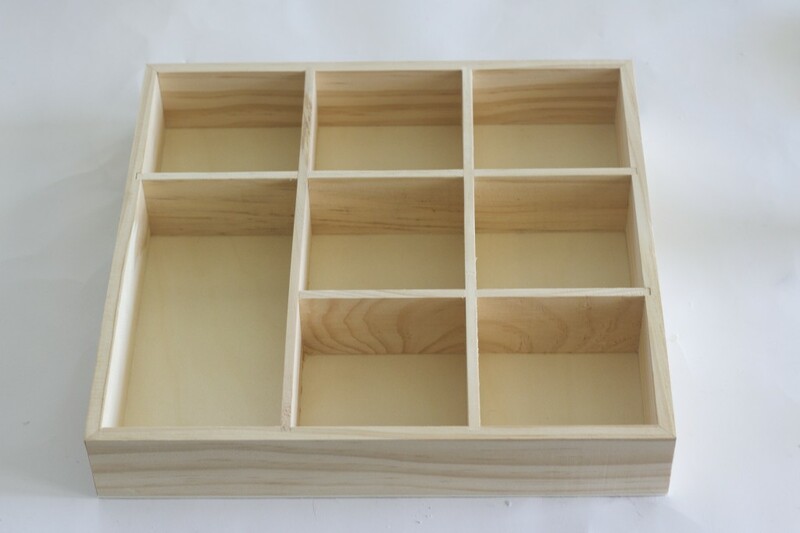 And of course, it is super easy to make and you probably already have everything you need on hand! Not to mention that it makes a cute DIY gift for the holiday season. 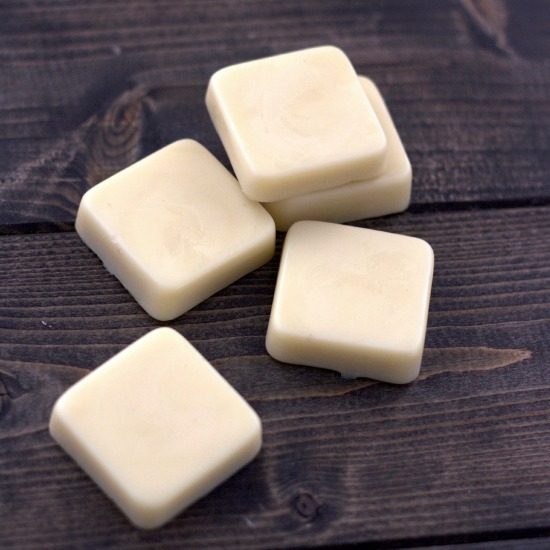 A few weeks ago I did a post on how to make your own DIY Lotion Bars. Well, today I wanted to share my favorite go to lotion. 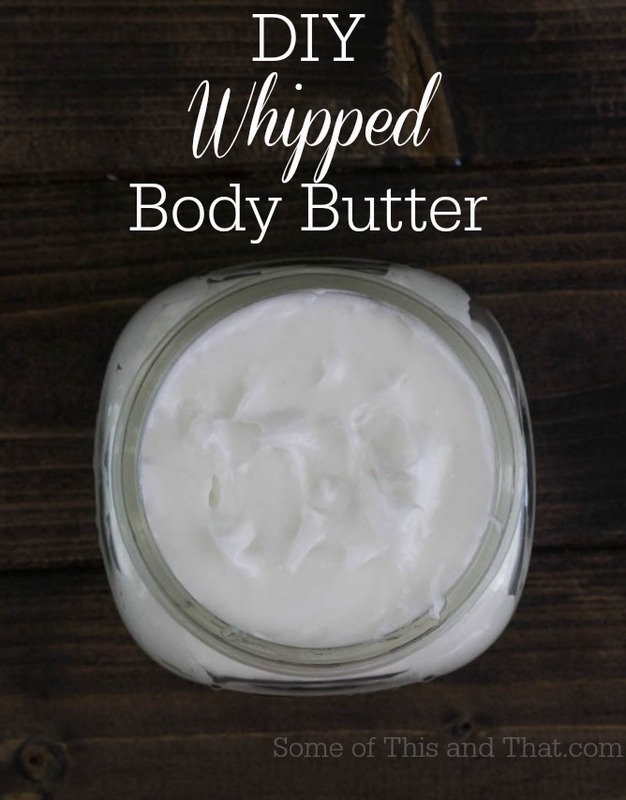 DIY Whipped Body Butter Lotion! Do you have any idea how much this stuff costs at the store?!? It is ridiculous! Once you see how easy it is to make, you will NEVER buy the expensive stuff again! Use this stuff after you have exfoliated with some homemade sugar scrub bars all of the winter yuck, and you will be summer ready! An Airtight container that has been cleaned, and preferably dipped in boiling water to sterilize. 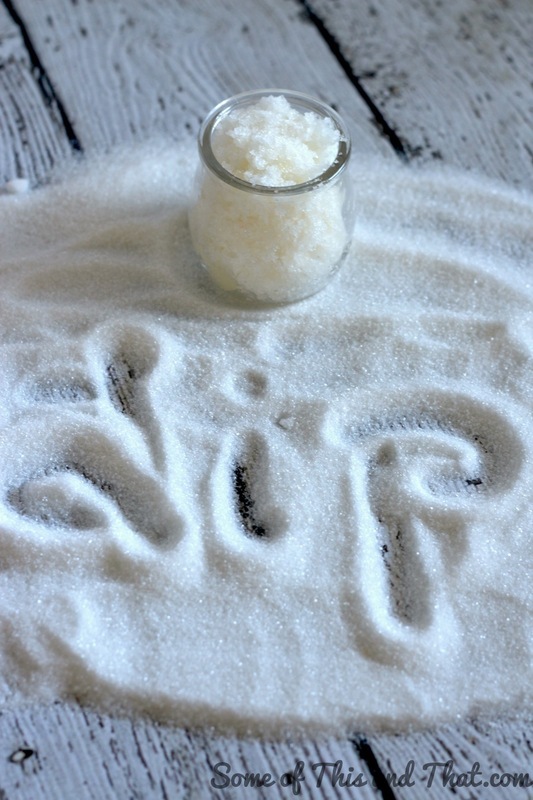 Place coconut oil in a large mixing bowl and set aside. In a microwave safe bowl, melt your butters in 20 second bursts, stirring well in between each burst until completely melted. 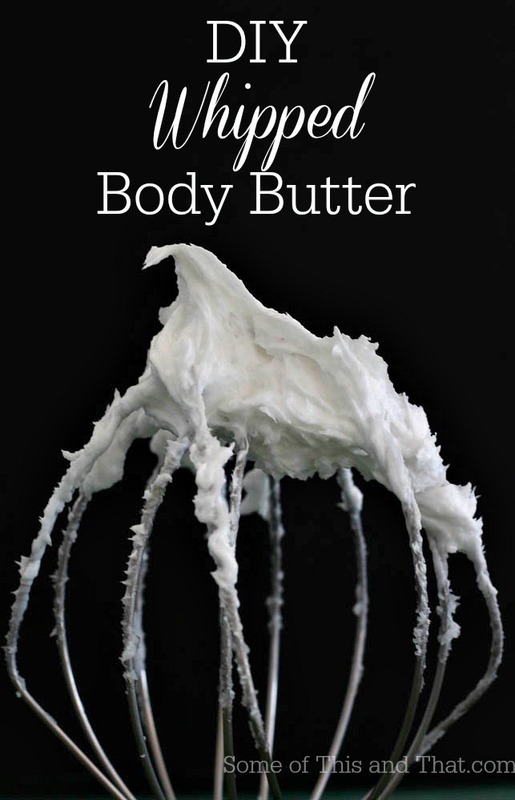 Add melted butters to coconut oil, and with a mixer on high, beat for 5 minutes. 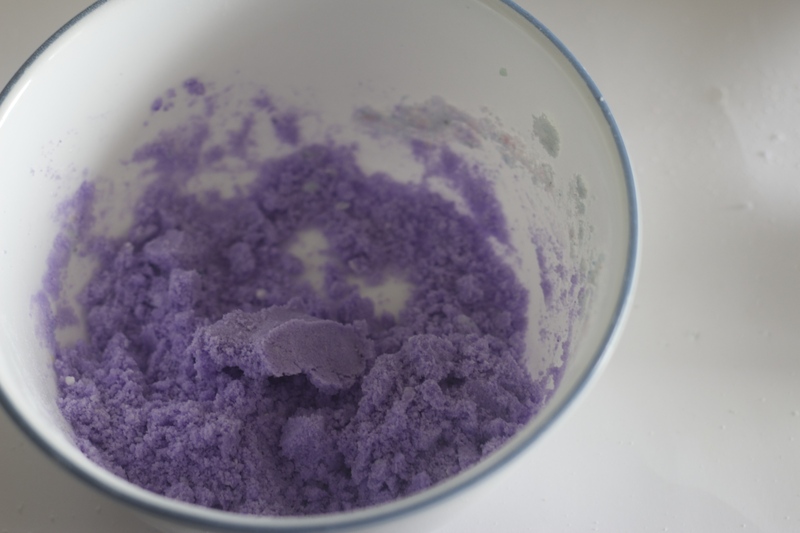 Remove from refrigerator and add in any essential oils, colorant and cornstarch. Beat on high for an additional 10 minutes or until stiff peaks form. Refrigerate again for 15 minutes to allow to set and then transfer into an airtight container. *If at any point your peaks start to soften, place in refrigerator for a few minutes then continue to beat. 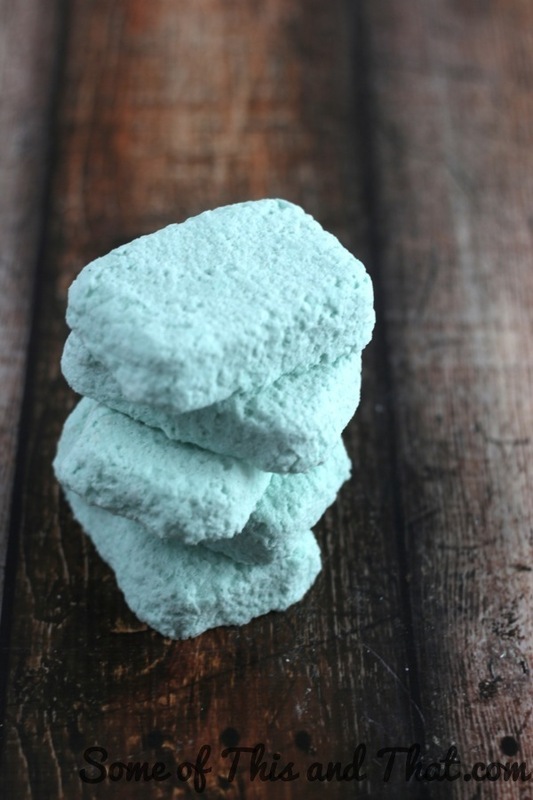 The cornstarch is no required, but it will help to reduce any greasy feeling the lotion may have. Earlier this week I featured an easy Mother’s Day craft using supplies from Oriental Trading. Today, I wanted to do something fun for my office. I thought that I would use this awesome little shadow box as a fun and cute way to display some of my favorite nail polishes. I love the idea of displaying my nail polish as art because it is easy to change the mode of the room just by changing out the colors on the self! I have a slight nail polish addiction, so I see myself trading them out a lot! I chose to use some of my favorite colors and create a pattern in each box. You can of course choose your favorite colors! 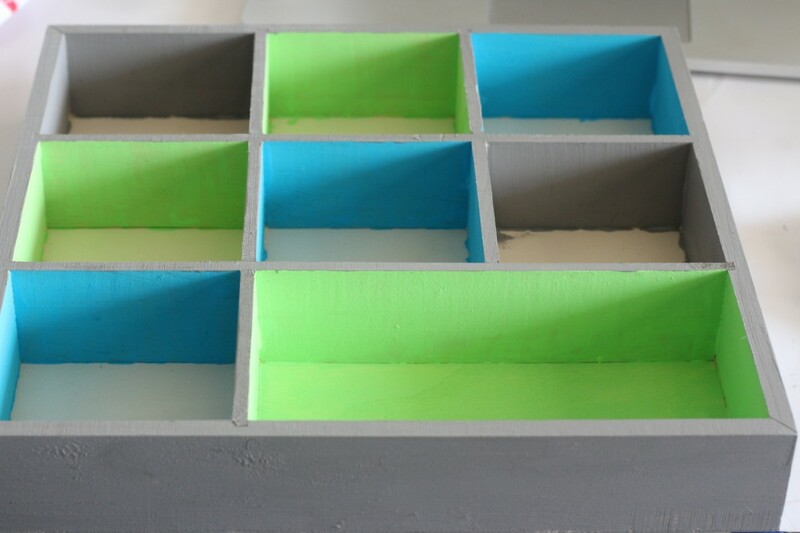 Allow the paint to dry completely and then simply fill it up with your favorite colors of nail polishes!